The interiors of the restaurant Kaivohuone were furnished with a new look in May 2013. 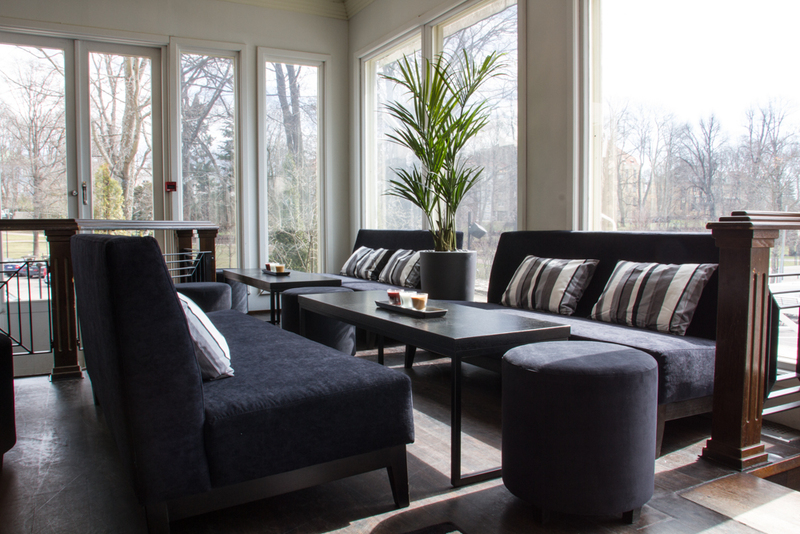 The reform focused on improving the comfort of the restaurant even more by adding new sofa sets, for example. 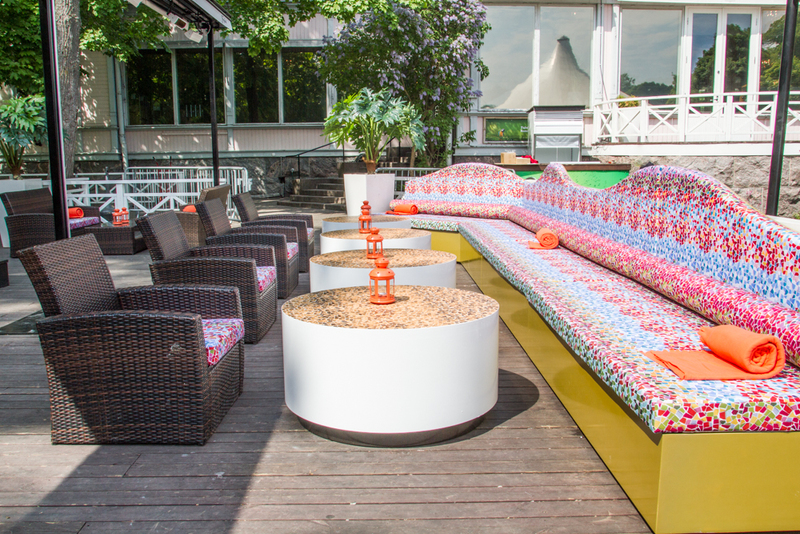 The terrace of Kaivohuone, in turn, got a new colourful Gaudi-inspired look for summer 2013. The terrace project was finished in the beginning of June. New marquis canopies that open and protect customers in case of rain were installed. 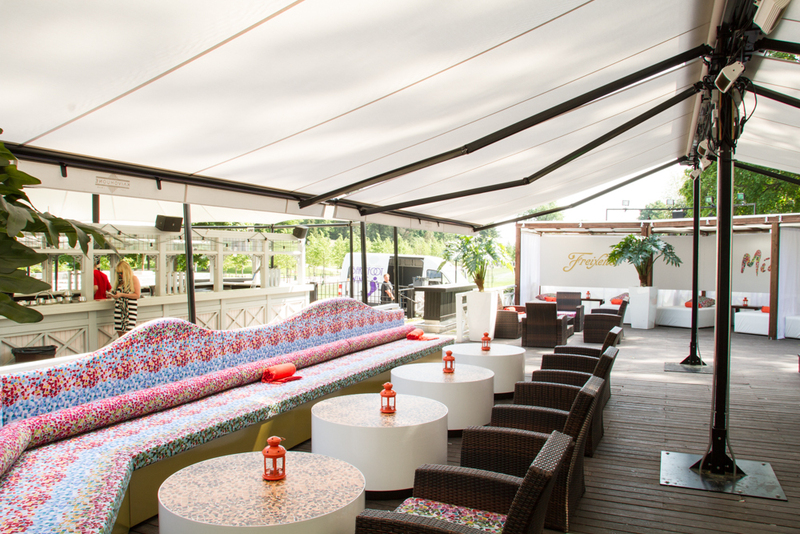 Gaudi-like shapes can be found on the terrace from the backs of meter sofas, big round mosaic-surfaced tables and from the cheery color scheme throughout the terrace. 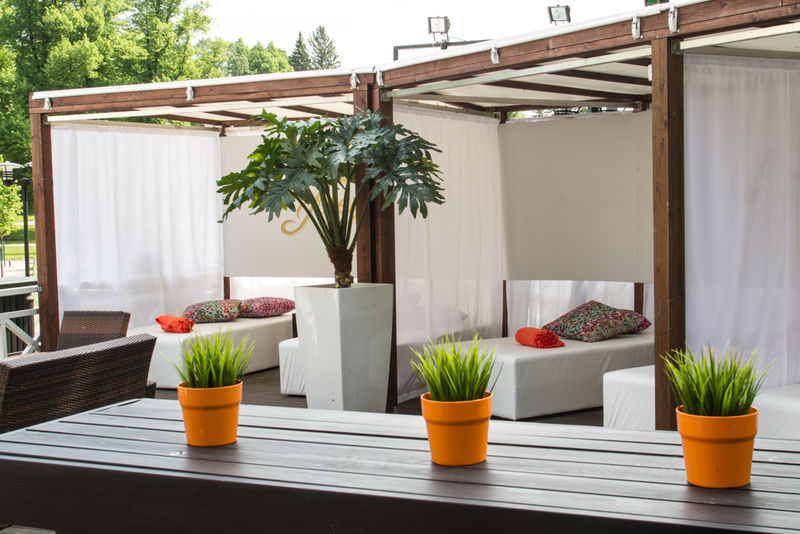 There was also new cabanas divided by light curtains built to the terrace. 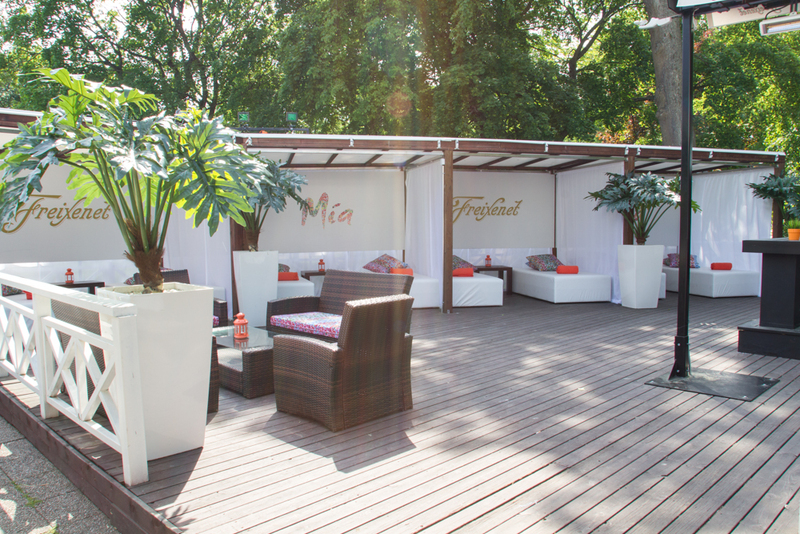 A light summer rain cannot even ruin the evening, because the cabanas are protected by new marquis canopies. The Kaivohuone terrace is a oasis in the middle of the city. 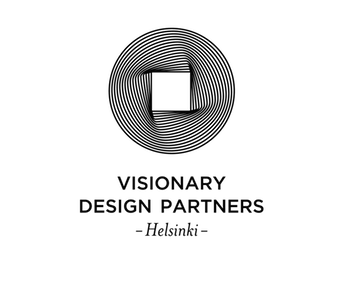 Our NPG enterprise has cooperated with Jaana and her company Visionary Design Partners Helsinki Oy since the company was founded. Jaana has managed to do wonders to our spots taking in account our low reform budgets. Jaana has been able to offer us truly all-encompassing service from planning to implementation. Jaana’s connections with suppliers and her long-term experience in designing nightclubs and restaurants have created real added value for our business.